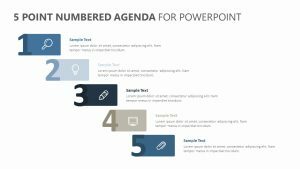 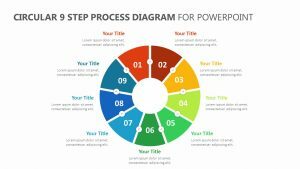 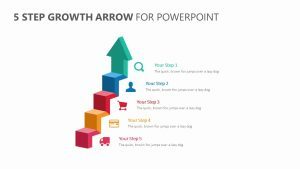 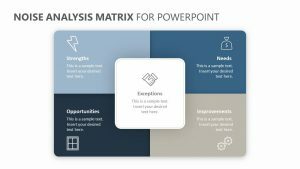 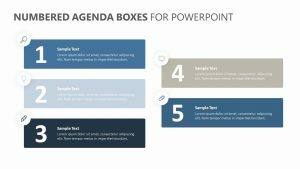 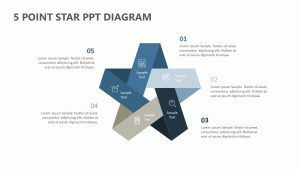 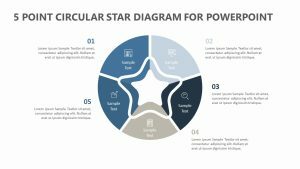 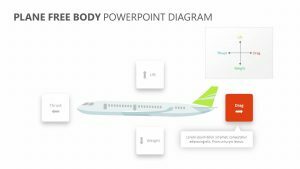 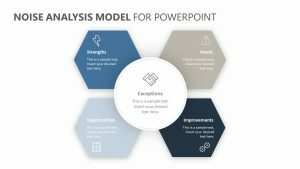 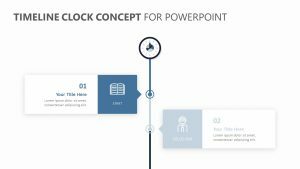 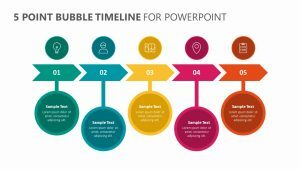 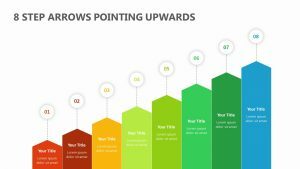 Every business has its different levels and layers that make it work, and with this Five Stage Diagrams for PowerPoint, you can lay out each one of these layers in a clear and concise way in order to get your points across during your presentation. 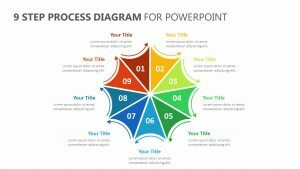 This colourful diagram features five different layers that you can label with the points that you want to expand upon. 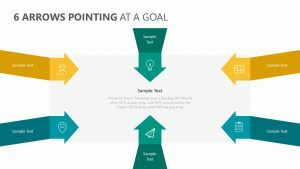 After those have been edited, go back and insert a longer explanation of your points into the different text areas. 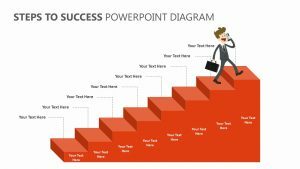 These texts connect to each level so that you can give a smooth presentation.